Monarch butterflies have been arriving in Georgia for the past few weeks! Have you seen one? 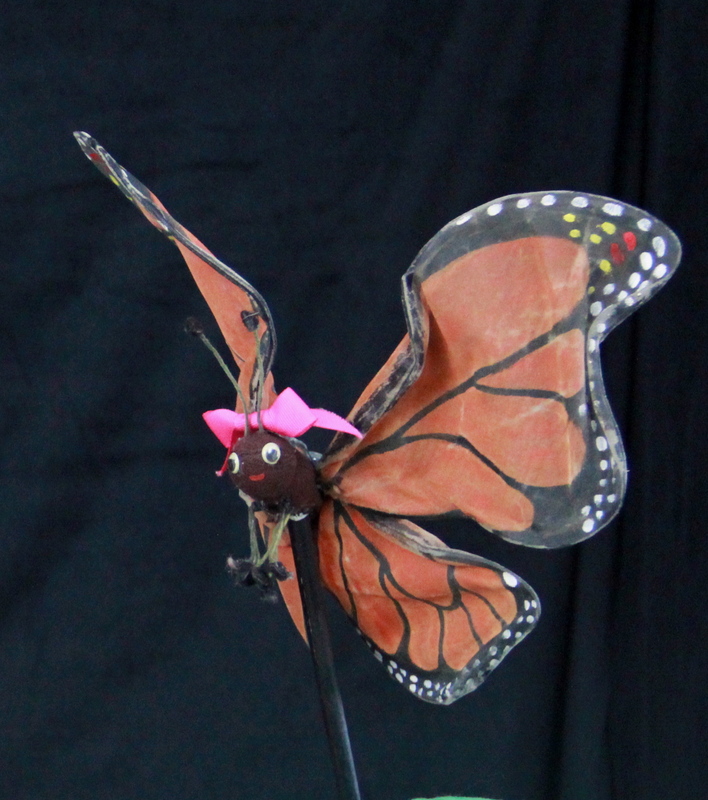 Learn more about the life cycle of the monarchs through our puppet show, Butterfly Ballad. This show can even be performed partially in Spanish in our bilingual version! Previous postAre Piccadilly Puppets’ shows accessible? Next postLibraries Rock this summer – so do other places!